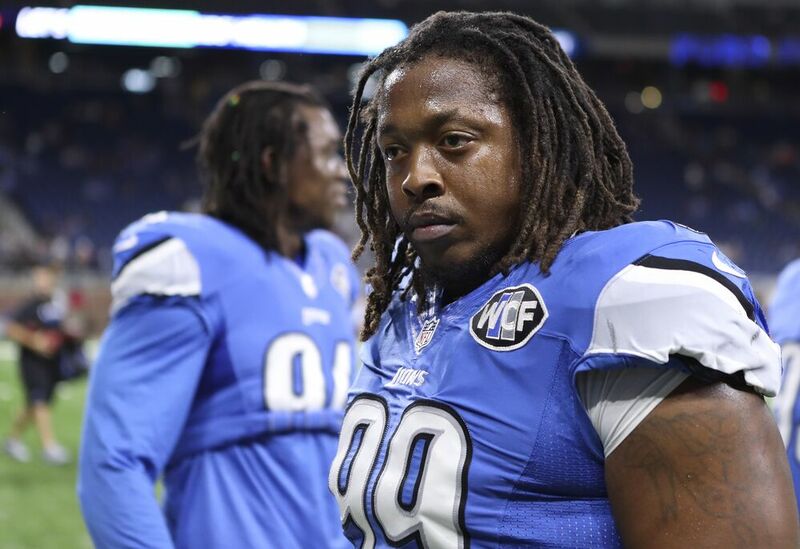 Khyri Thornton, a rotational defensive tackle of the Detroit Lions has been suspended by the NFL for the first six games of the upcoming 2017 NFL season after violating the league’s substance abuse policy. Thornton was originally a member of the Green Bay Packers 2014 draft class as a third-round selection out of Southern Mississippi. He was placed on IR after suffering a hamstring injury in the final preseason game of that year, and would be released the following offseason. Claimed by the Patriots, Thornton would not last long, released in October 2015. He was then claimed by the Lions. Thornton finally found his playing time with Detroit this past season, totaling 13 games and six starts to begin the season before losing the starting spot to second-round pick A’Shawn Robinson. During the 2016 campaign, Thorton recorded his first career sack and totaled 19 tackles. Detroit thought enough of Thornton to give him a two-year deal this winter worth $3.3 million. As Zach Links of Pro Football Rumors points out, Thornton was a player being counted on to provide quality depth for the Lions this upcoming season. Second-year player A’Shawn Robinson and 33-year-old veteran Haloti Ngata appear likely to be the Lions starters along the defensive front, with Thornton, Akeem Spence and free agent Jordan Hill being counted on as the primary reserves. At this point, it wouldn’t be much of a surprise if the Lions addressed the issue by finding someone to fill the void. Pro Football Focus was not impressed with Thornton last season, ranking him 121st among 126 interior defensive lineman graded this past 2016 season.